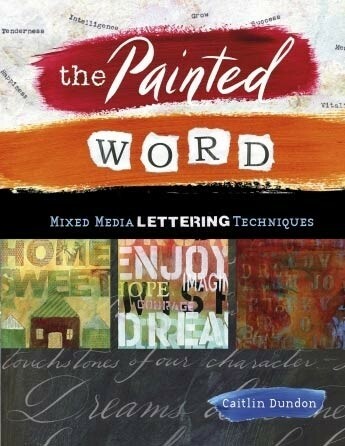 The charming trend of "putting a word on it" continues to grow in popularity, and this step-by-step approach explores more than 48 techniques for enhancing your art. Create captivating work using simple methods with just a few paint colors. Talented mixed media artist and professional calligrapher Caitlin Dundon offers expert tips to make your learning easier, including quick fixes for correcting typos. Learn ways to work with your own choice of inspirational words and quotations using collage, rubber stamping, embossing, typewritten fonts, calligraphy, gel plate printing, and others.